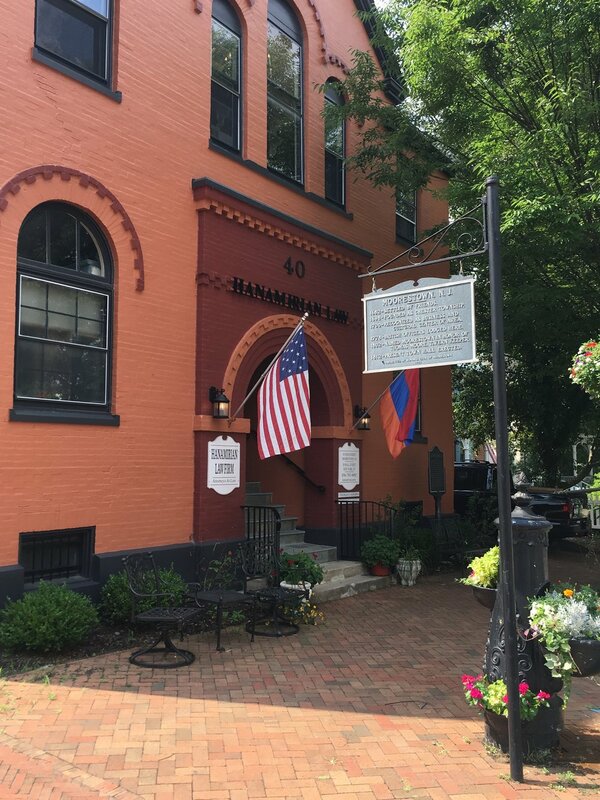 The Hanamirian Law Firm attorneys provide legal services to businesses and individuals in a boutique setting. The Firm’s focus is to provide business owners and professionals with the legal representation necessary in today’s climate at a level that makes economic and business sense. It is not enough to know the right answer; today’s legal services must include a sensitivity and understanding of a client’s business and how the right answer can be implemented into the decision-making matrix in an efficient manner. We are also focused on the impact of decision implementation and the particular exposures of senior management and owners. HLF’s clients span the globe and we are particularly interested in long-term professional engagements where we have experienced, with time and a thorough understanding of a client’s business, we can provide the greatest value. The Hanamirian Law Firm provides boutique legal, business-minded, services to clients throughout the world.